The Toyota RAV4 has been one of the automaker’s most popular vehicles during its lifetime and it remains one of the most successful crossover SUVs worldwide. 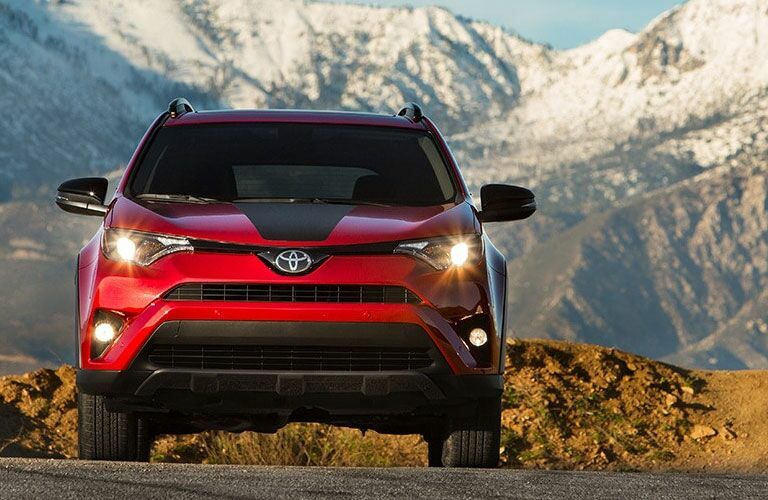 The RAV4 comes with exquisite style, modern technology, and outstanding performance. What else could you want from a vehicle? 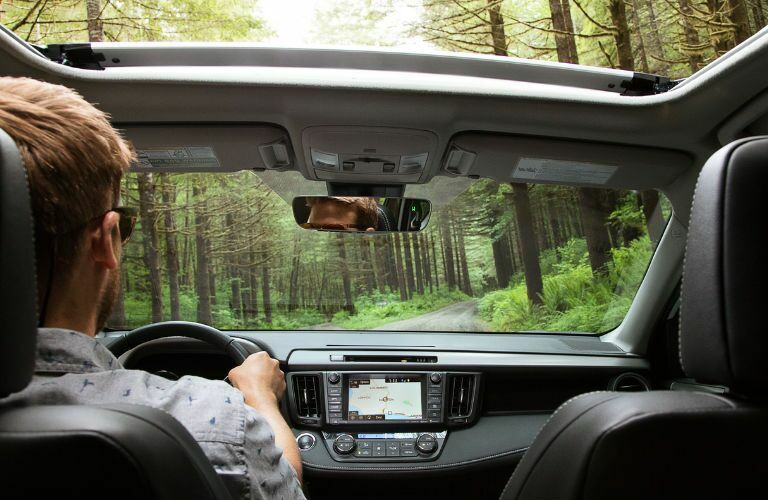 Every 2018 model comes fitted with the advanced Toyota Safety Sense package. This system features lane departure alert, dynamic radar cruise control, pedestrian detection, and automatic high beams. All of these features combine to make a state-of-the-art safety program that will keep you and your passengers as secure as possible. Of course, the safety feature listed above are more important than anything. Safety should always be your number one concern when you’re behind the wheel. Your number two priority, however, might be what’s under the hood. The 2018 RAV4 comes fitted with a 176-horsepower, 2.5-liter inline four-cylinder engine. All trim levels come standard with a front-wheel drivetrain but available in all-wheel drive. 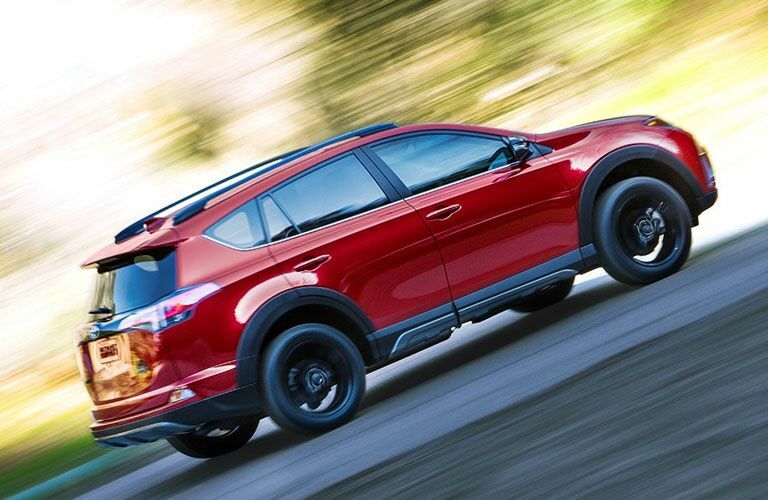 RAV4 drivers can average up to 30 highway mpg and 23 city mpg depending on individual driving conditions. 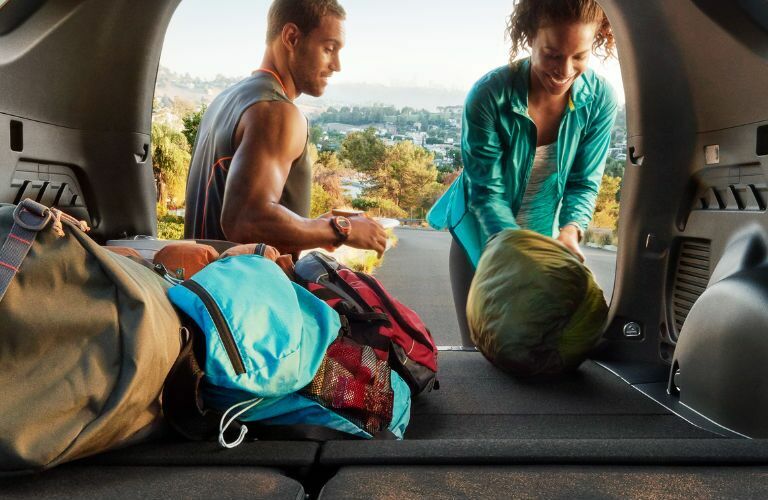 Every RAV4 model comes fitted with Entune Audio which includes a 6.1-inch touch screen display. The Entune App Suite is available as an add-on and it can show you real-time traffic updates, sports scores, stocks, weather, and fuel prices. Other available interior features include a backup camera view, dual-zone climate control, 360-degree view, ambient lighting, heated front seats, and a Smart Key System for the front doors and liftgate. Come down to Toyota Warsaw to learn more about this great crossover SUV. Find out why the Toyota RAV4 has been one of the most successful vehicles of its kind for more than a generation. Our team will go over everything else you need to know like pricing, financing options, lease offers, and much more. We hope to see you soon!